No, your days aren’t confused. 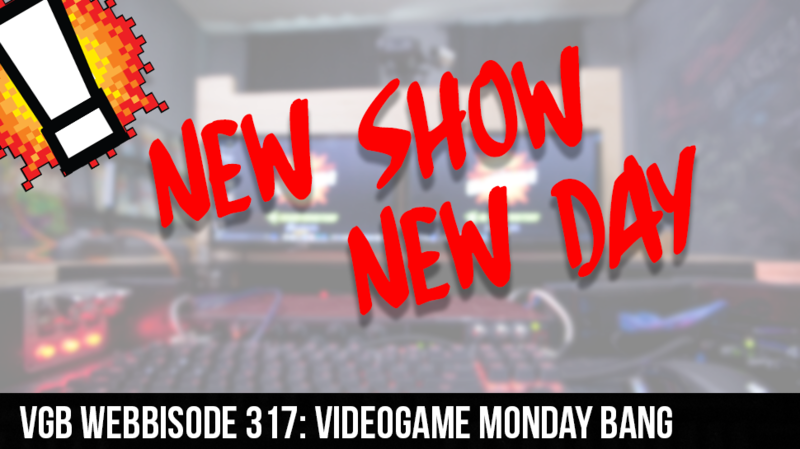 This is Tuesday and this is a new episode of the VGB. We debut the 3rd weekly episode with Webb in charge and we finally condensed our numbering! Webb, Cory, and Aaron discuss the new podcast Webb is listening to (Campaign), debate Destiny 2, and how a fan has created the Red Dead 2 map from the trailers.